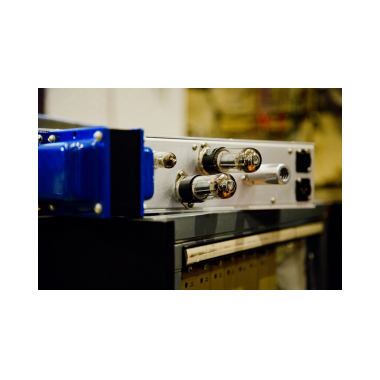 In the mid 2000s, I opened a little gear shop inside the Hangar recording studio in Sacramento. I had been working on studios in San Francisco for two years before that, and was looking forward to having my own spot. I started engineering records for bands, and owner John Baccigaluppi also set me up as the Hangar’s tech and repairman. 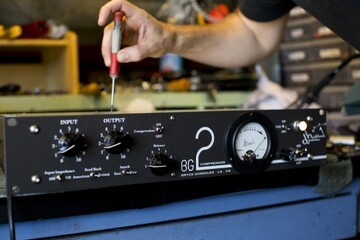 Repairing guitar amps inspired me to start building my own amps under my own name - Bryce. I soon moved into more studio-based repair work and some of John's friends started sending me studio equipment to work on. 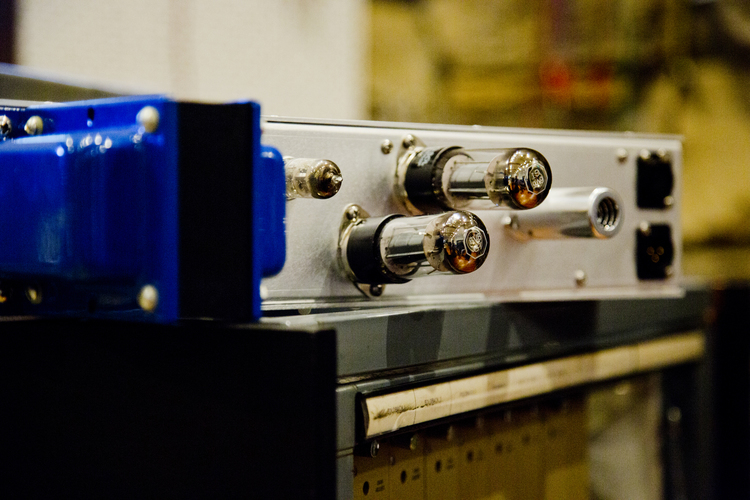 I was also able to work on more specialized gear, like rebuilding a 50's RCA 76D tube console, and later building a second one from spare parts. 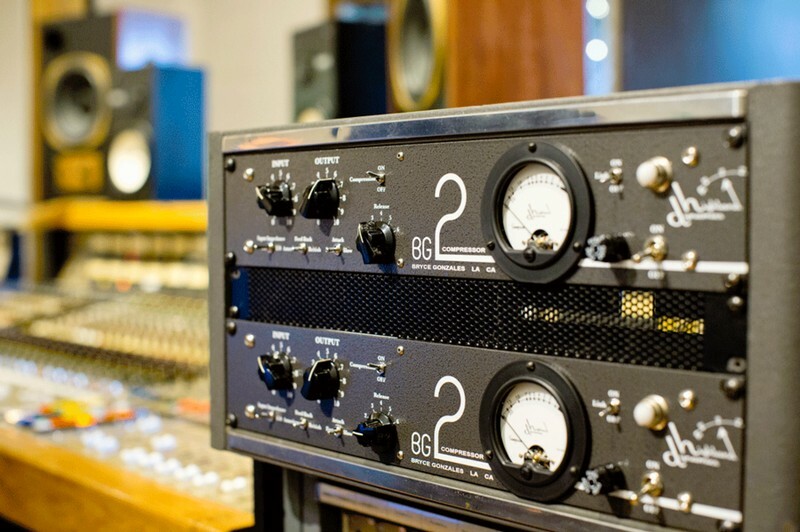 The BG2 came to be after building more custom compressors - a UA 175, RCA BA6A and a Fairchild. It combined the front end of a British-modified Altec 436 with the back end of a BA6A-style twin 6V6 amp. The BG3 was another combination idea, with the same British-style Altec 436 front end combined with a UA 175 back end. 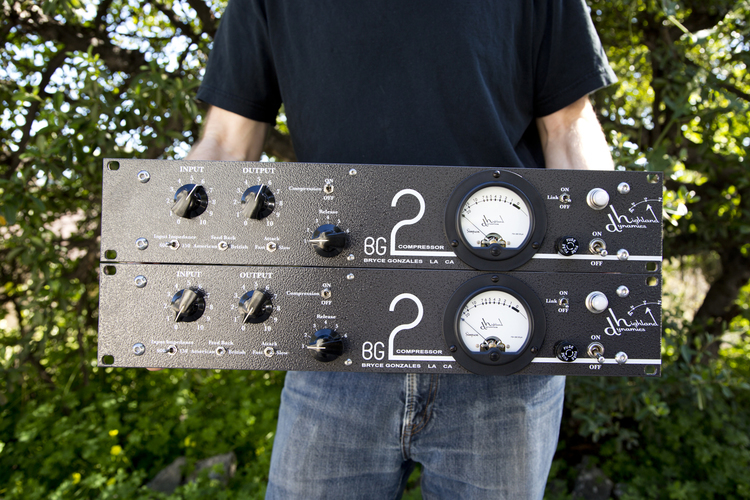 Rob Schnapf now has the only two BG3s every made, which he uses often. I met Thom Monahan and began working with him on sessions at the Hangar, and making trips down to work in Los Angeles. House engineering and tech-ing eventually propelled me to move Los Angeles, where I salvaged vintage electronics and worked on sessions with Jonathan Wilson eventually becoming the house engineer at his studio, Five Star. 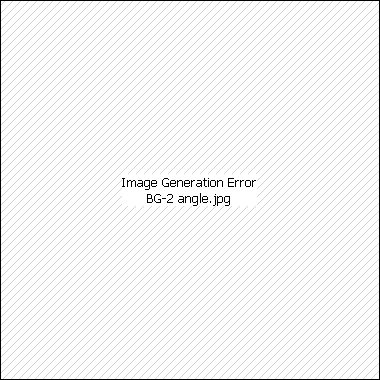 I installed two early BG1s and two BG2s there. 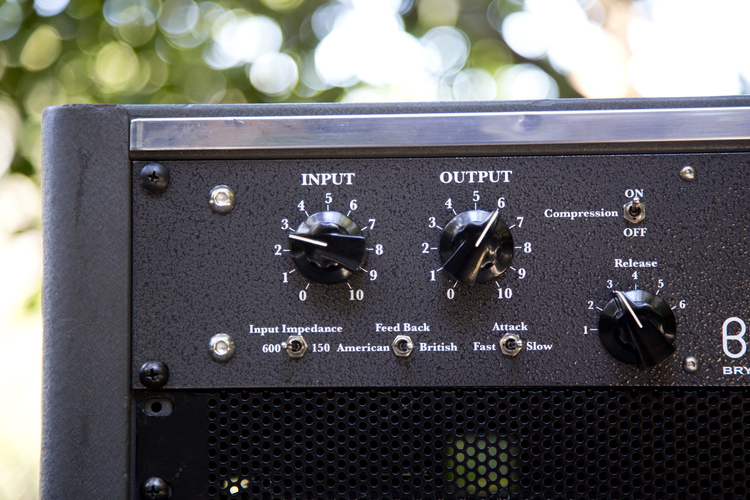 I also made some other custom gear for Five Star, hand-wired Pultecs and some guitar amps. We used them on a lot of great sessions, including Here We Go Magic with Nigel Goodrich, The Breeders, Jenny O, Roy Harper, Kurt Vile, Monsters of Folk, Jonathan Wilson, Father John Misty, Conor Oberst and David Holmes, Keefus Ciancia. I started working at a few other studios around town — Vox, The Village, Grove Masters — and have brought my compressors along with me as I do. During that time, I also worked with Hugo Nicolson and his company Lisson Grove, building his R124 compressors. 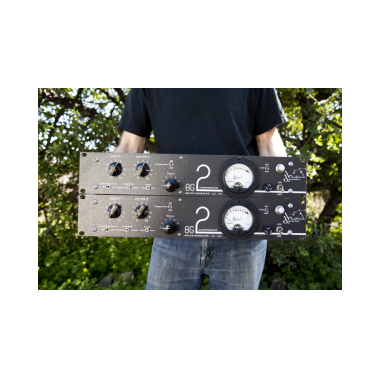 The build quality of the Lisson Grove R124 was great, and helped me to hone my skills in building my own BG2 compressors with the same focus and detail and inspired me to try reproducing my units on a larger scale. 2014 was spent getting the BG2 worked out for production, the main goal was to keep the sound the same or better. 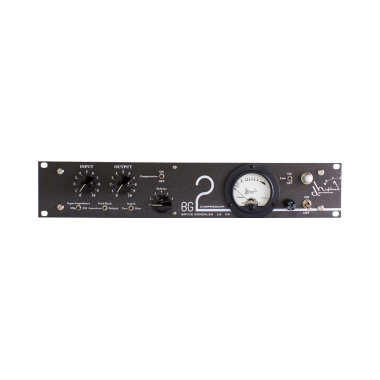 Luckily I had friends like Thom, who have used BG2s for years, that could make sure I was on the right track. I gave Thom a older BG2 for that year that sounds great, in fact, everyone that used it would try to buy it off me. As I worked on the production BG2, I would take it to Thom and let him check it out on a session, then he would report back to me. I did that with some other engineers as well, this was time consuming, but was important, it always had to sound and work well in a session, that was always the final test. 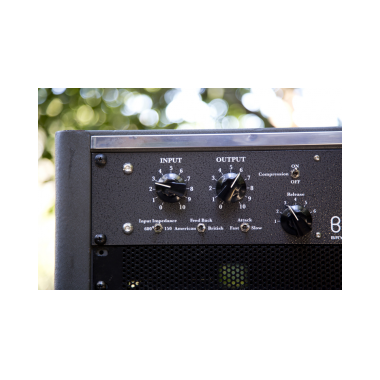 For the past 14 years engineering bands and building gear simultaneously, I’ve only ever been able to build a few of my compressors here and there, available to friends and artists via word of mouth. Now I’m expanding production of the BG2 - still handmade and high quality, but available to everyone.